I’m envious of those who are able to grow herbs year round, but here in the Northwest, herbs are seasonal. The minute it gets warm enough I head to my nursery and select some seedlings to keep in our herb pot on the back porch. Not only do they add instant color to my dead-from-winter patio, but I get really excited for the 3 months out of the year where I don’t have to pay outrageous prices for herbs at the grocery store. One of my top priorities once the nurseries open is to scoop up a few pots of fresh herbs. Whenever I need them I can clip them and add them to whatever I am cooking to add a shot of green and lots of flavor. Through years of planting and experimenting, I’ve nailed down a few easy to grow herbs to share. There’s nothing more disappointing than buying a pot of herbs that dies as soon as you slightly neglect them. The herbs rounded up here can withstand a little neglect. So whether you’ve got a black thumb or just don’t have the patience to tend to plants every day, these are the perfect herbs for you to grow. 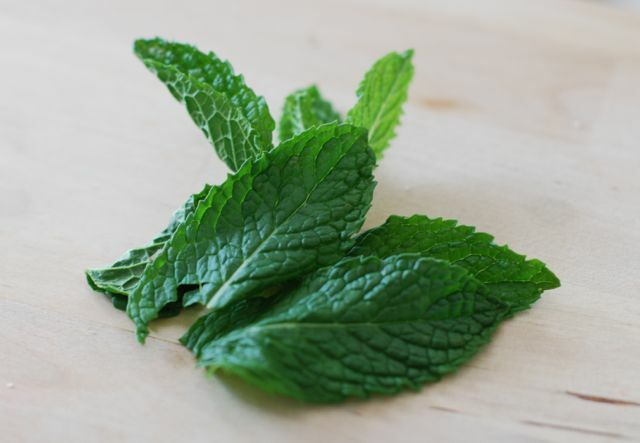 Mint is sweet and familiar—an easy herb to add to things that my kids almost always appreciate. 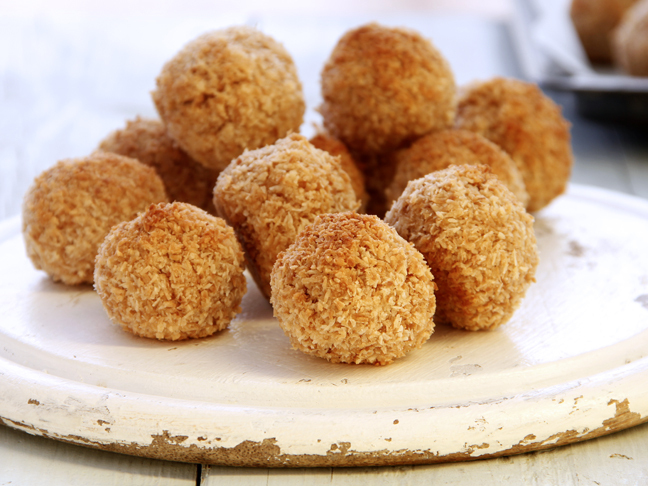 Whenever I’m making anything with Asian flavors, I’ll add a few sprigs to the side for my family to much on. Keep mint planted in a pot; otherwise, it will take over your whole garden. Gently bruise the leaves before adding them to summer beverages for natural mint flavor. It also makes an awesome garnish for soups and salads, or chopped into pasta sauces. It feels like almost everything calls for basil, especially when the weather warms up. You’d be crazy not to plant yourself a pot of it—it grows so quickly that if you just need a couple tablespoons every few days, one plant will give you everything you need for an entire season. If you’re making pesto, though, you’re going to have to plant 4 or 5 basil plants to cover it. 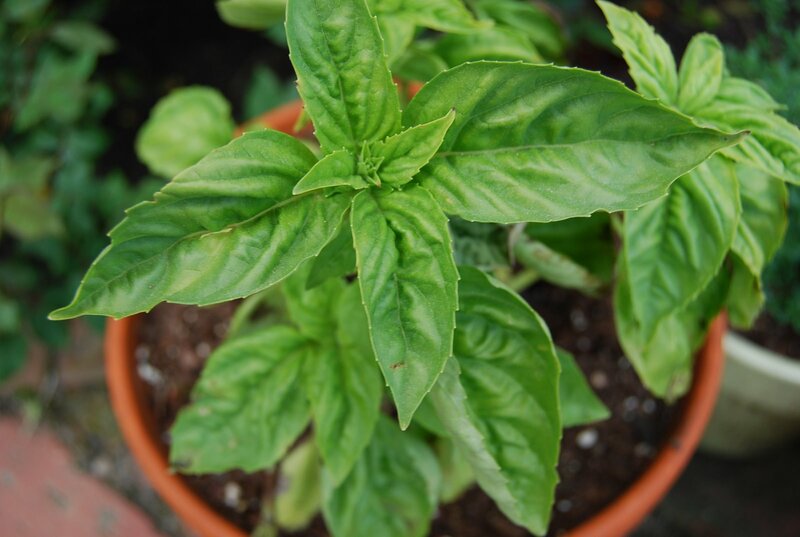 Basil grows very well in partial sun and prefers well-drained soil. Don’t let it go to waste—grow a big thatch of it and freeze the leaves each winter so you can enjoy it in soups all winter long. Sage has an earthy, mellow flavor that helps it pair terrifically with pork and potatoes, and it works in the occasional rich stew. It also tastes great on pizzas and paired with strong cheeses. To give it a twist fry it up and add a little salt. 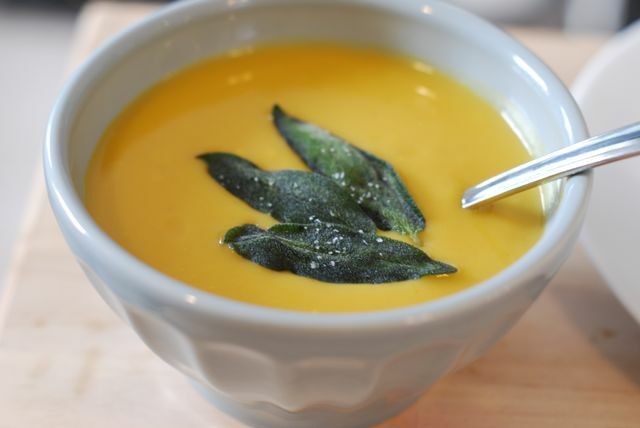 It becomes the perfect topping for squash soup! It grows great all spring and summer, but I find myself using it more once fall hits, so make sure that you dry your sage so you have enough to last you through winter. In warmer climates giant rosemary bushes thrive planted in the ground. However, in northern climates it does better in a pot. It loves lots of sunlight and warm temperatures. To use it, clip off a few large sprigs and strip them of their needles. 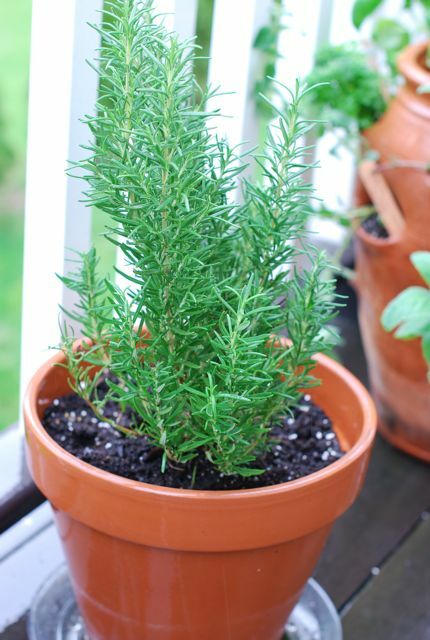 Rosemary is very strong and stands up well against dark meats and rich stews. I love adding a sprig to gin cocktails. I’ve found thyme trickier to use in the past but have learned to embrace it in some unexpected ways in recipes. Thyme’s light, floral taste is gentle enough to use in sauces and soups, and also tastes great in dressings and salads. 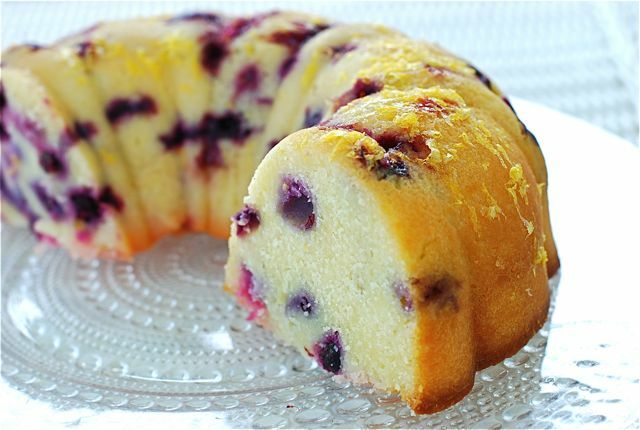 My favorite thing to do with thyme is to make blueberry thyme pound cake. A strong handful is all you need to get you through the summer.